Missing french snails ?! | Everything Delicious. Well, if that’s the case and if you happen to live in Montreal, Cool & Simple could be your saviour. The frozen food store has 4 locations across the city and is full of treasures for the frenchies living here! 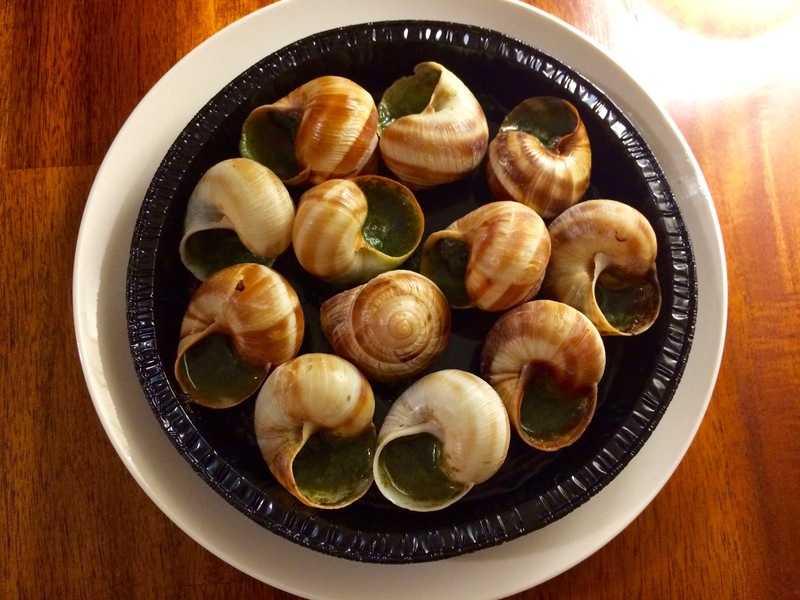 Snails are one of the them but I also love their ravioles du Dauphine, their brioche, etc. Anyways, you should definitely go check it out. And here is what they look like after a quick 10 minutes in the oven. For $9.99, you can treat yourself to a starter worthy of the best french bistros, right at home. For your next snails craving, you know where to go! 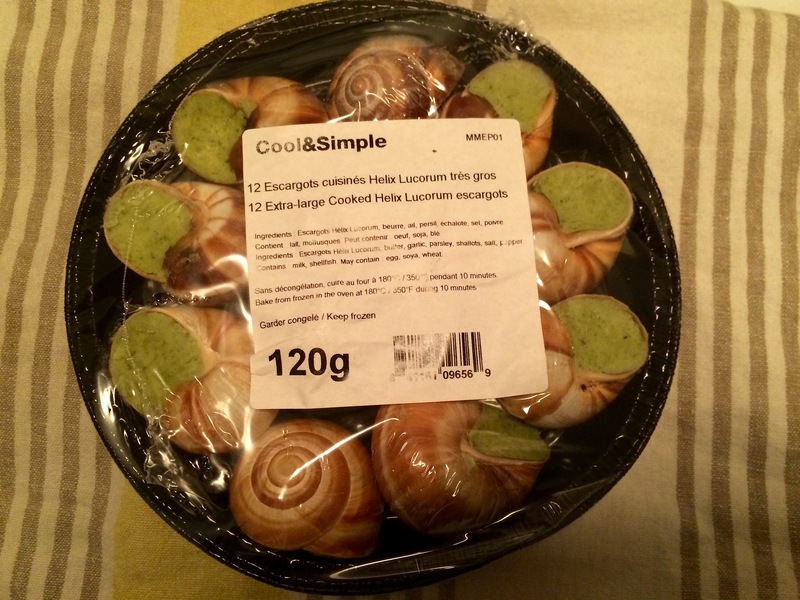 This entry was posted on July 6, 2015 by Pauline Rosen in News feed, Shops feed and tagged escargots, french food, garlic, garlic butter, snails.